A cluttered home provides more places for bed bugs to hide and makes locating and treating them harder. If bed bugs are in your mattress, using special bed bug covers on your mattress and box springs makes it harder for bed bugs to get to you while you sleep. Leave the covers on for a year. Are those mosquito bites or bed bug bites? The first signs are bites. They tend to look like mosquito bites; however, they are more or less clusters of at least three to four. 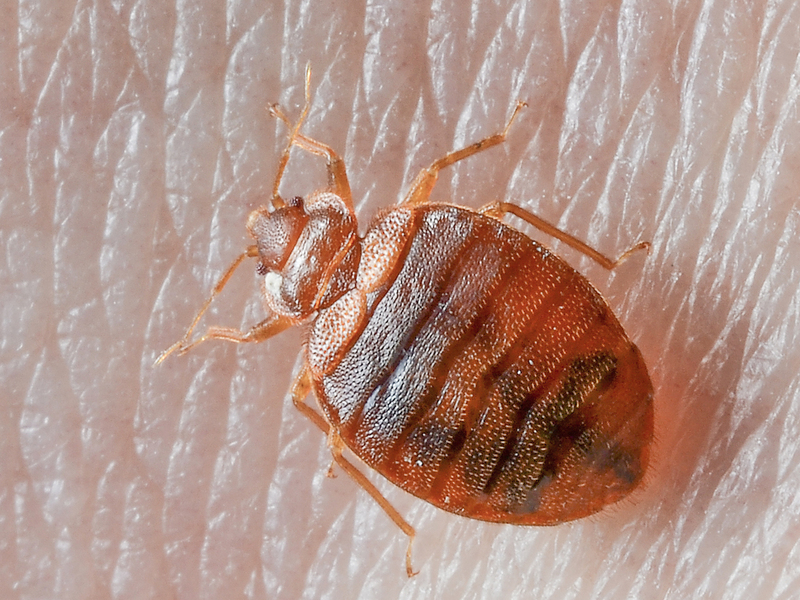 Bed bugs target exposed areas while you sleep, such as your face, neck, and arms. Eco-Smart Pest Control categorizes these pests as the best hitchhikers out there. They are transported by humans. Think of the holiday you have just returned from. If you experience bed bugs, unpack your whole suitcase outside your home (in your garage). Put your clothing through a hot wash cycle in your washing machine. The heat from the water (like steam), will kill them. Don’t try to treat the bed bug problem on your own, as pesticides purchased in stores can only make the problem worse than it already is. Bed bugs will now sense the chemicals and will run away, causing them to spread to other areas of your house, making the problem worse. While waiting for a pest control agent, a few tips includes using a steamer on the bed (if you have not identified the problem 100%, then don’t steam your mattress). You are more than welcome to vacuum the mattress in the meantime, but still call a Professional Pest Control agent because the vacuum will not pick up all the eggs stuck in the mattress. If you’re worried that clothes are infected, stick them in the tumble dryer (if you have one).